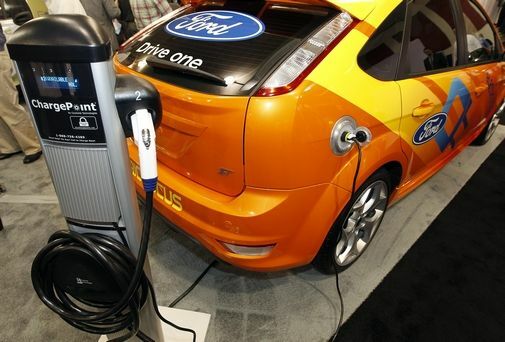 The standardisation of charging plugs for electric vehicles could become commonplace by 2017 after European car firms agreed on a set of recommendations to use the same charging equipment in all countries. The joint industry proposal put forward by the automobile manufacturers' trade association, ACEA, would enable the use of one type of plug independent of car make, electricity provider or country. ACEA – of which most major European car manufacturers are members – is keen for its recommendations to be accepted by the European Commission, as well as by standardisation bodies and infrastructure providers across the continent. Standardisation is regarded as one of the prerequisites to help electric vehicles gain a viable market share. At present, a variety of solutions is used by different manufacturers, leading to a fragmentation of the market. The industry recommendations cover the whole link between the public charging infrastructure and the vehicle inlet, and they address both slow and fast-charging with direct or alternate current. Vehicle manufacturers have pledged to start integrating the uniform technology into their production cars as soon as it has been approved by the relevant standardisation bodies. ACEA members want to move to full implementation for new vehicles by 2017. ACEA predicts that electrically chargeable vehicles could account for between 3-10 per cent of new car sales by 2025.